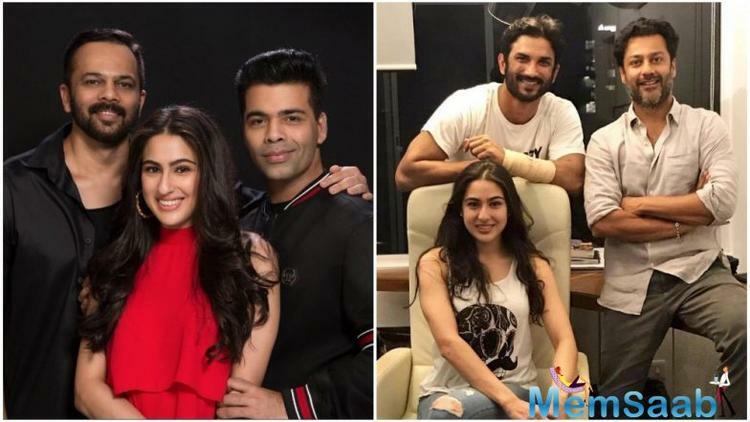 Sara Ali Khan is currently working on 2 projects, Abhishek Kapoor’s Kedarnath and Ranveer starter Simmba. 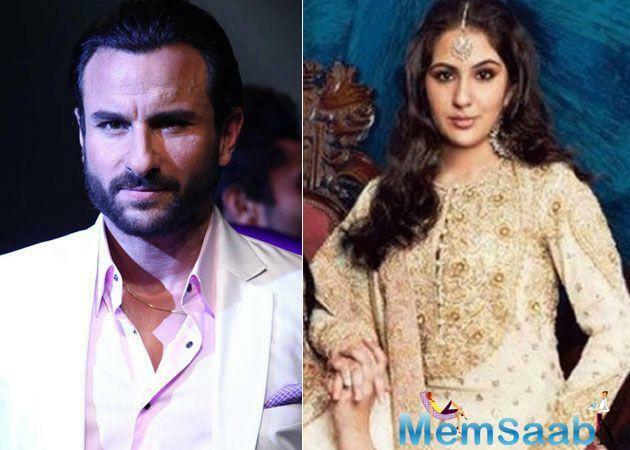 Saif is basking in the success of his Netflix series, Sacred Games. The actor plays the role of a cop, Sartaj Singh, racing against time and the underworld, to save Mumbai. The series has been loved by the critics and audience alike. 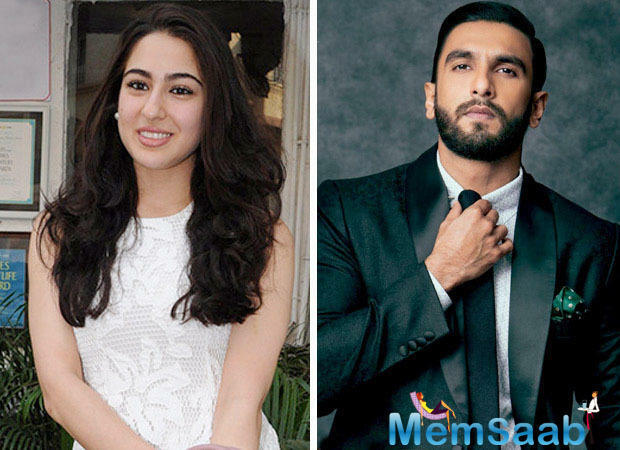 Sara Ali Khan, will be put to test in Bollywood. 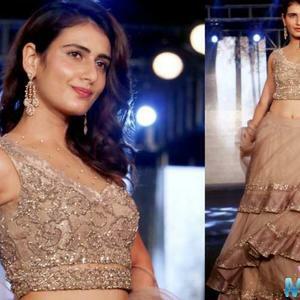 The aspiring actress will make her debut with Kedarnath, which releases on November 30. Just the thought of it can make a parent nervous AND excited. To top that, the movie has seen its fair share of trouble. But Saif, well, he is pretty confident about the movie. 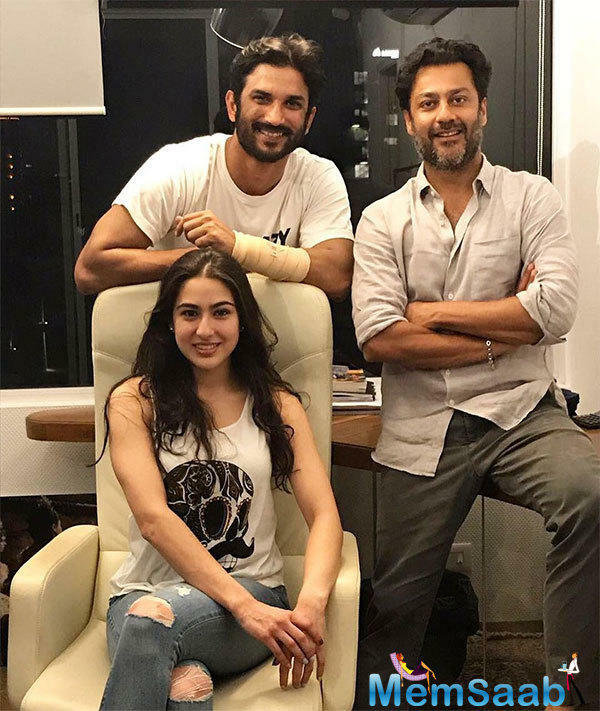 Kedarnath has been directed by Abhishek Kapoor, whose last directorial was Fitoor. The movie stars Sushant Singh Rajput as the male lead. 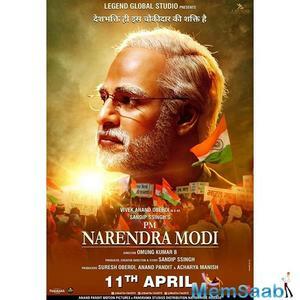 The story is a romantic tale set on the backdrop of the Kedarnath Tragedy of 2013. The venture ran into trouble on various occasions. 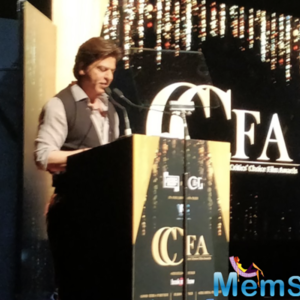 First, when the director was hell-bent on releasing the film on the same day as Shah Rukh Khan’s Zero. As per reports, then there was a legal notice sent to Sara for signing her second film, Simmba. 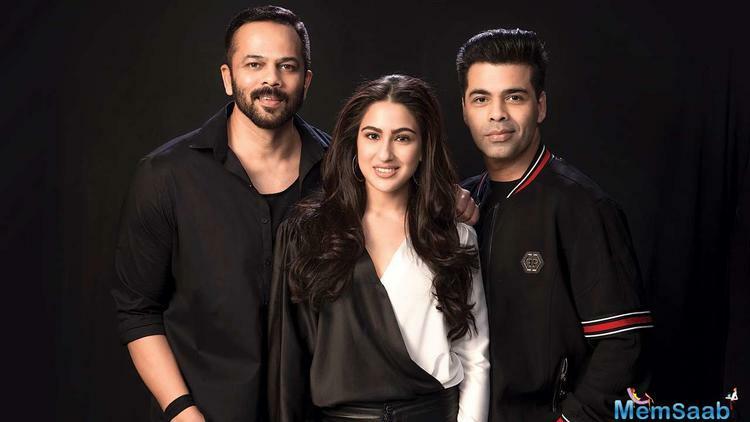 Sara Ali Khan was papped in the city, as always, this Simmba actress was all smiles, see pictures!